See scan - perfect condition. Comes in its original blue velvet case of issue. 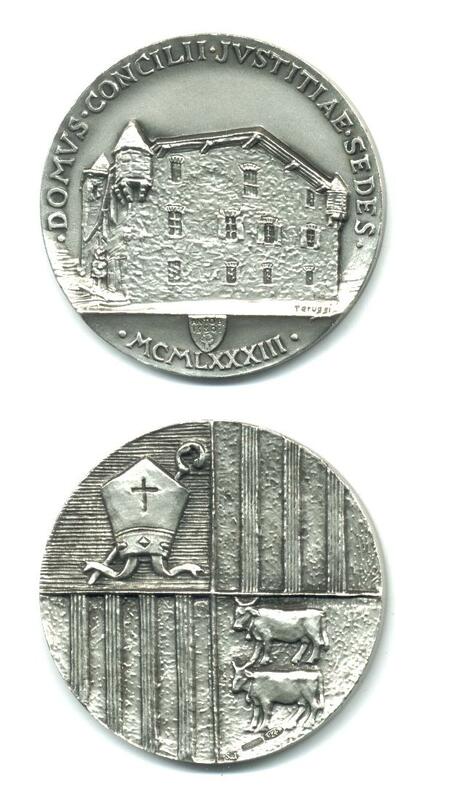 This is a nice and rare Vatican sterling silver hallmarked and artist signed medal. 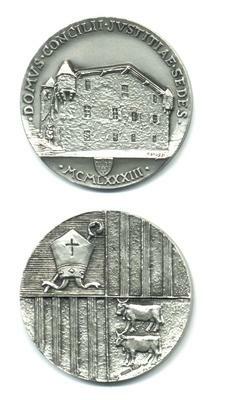 nice collector piece and one of the nice Vatican medals.